Starts a new Process at the specified time. Applies the repetition rule such as daily, weekly on Monday, or the first day of a month. 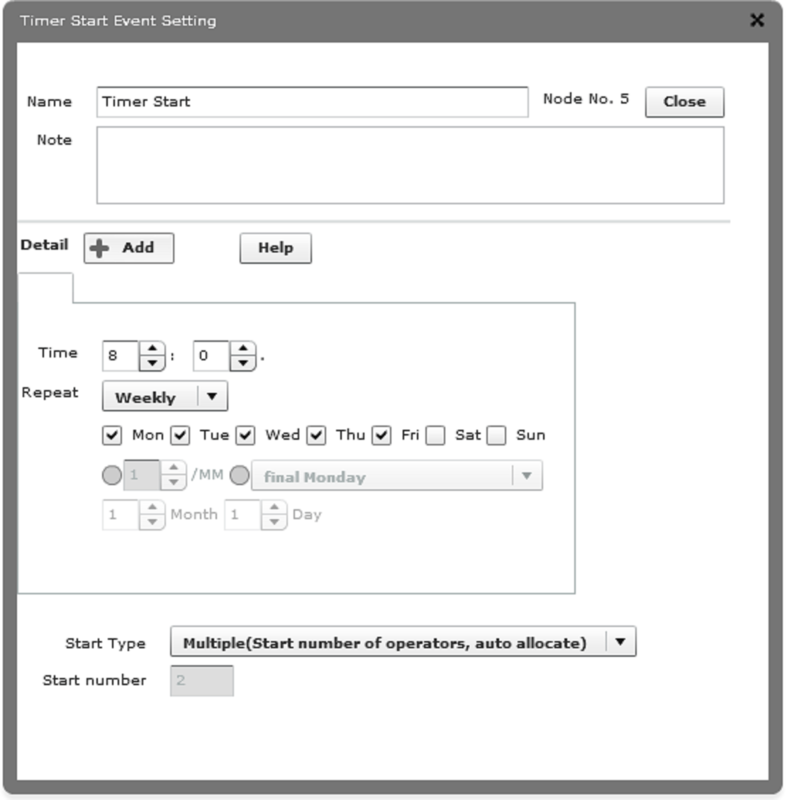 You can set multiple schedules on a Timer.